Your support helps to expand and extend our programs so that more Edmontonians with disabilities receive the supports they need to maximize their employment potential. Why support On Site Placement? 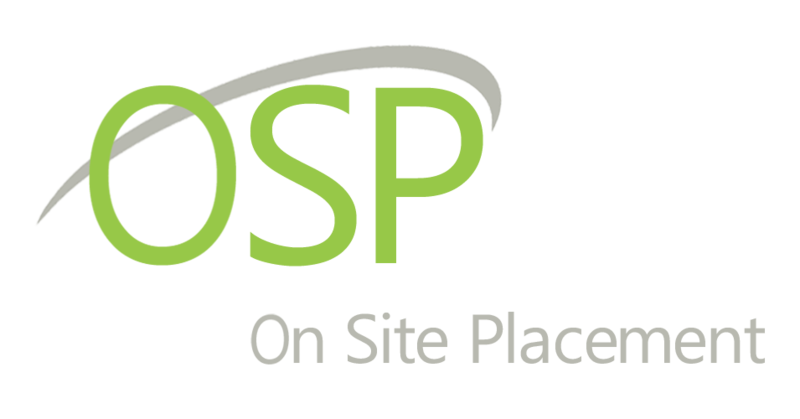 All OSP services are provided free of charge to clients and employers. As an Edmonton based organization serving Edmontonians, we look to our local community for support and love relationship building! OSP works with individuals facing a wide variety of ongoing medical conditions and disabilities, including but not limited to: chronic illnesses, ADHD, depression, chronic stress, pain management, low literacy skills, lack of social support, learning disabilities, intellectual disabilities, Deaf and hard-of-hearing, blind and visually impaired, using a wheelchair, etc. OSP serves a wide range of clients, including those who struggle with reading and writing, those with limited or no previous employment experience, and professionals who have, or have acquired, an ongoing medical condition or disability. On Site Placement is a registered charity with the Canada Revenue Agency. Tax-deductible receipts will be issued for all donations received. To donate, follow the link below.